Opening a restaurant can be tough. Managing a restaurant efficiently limits waste. Here's a look at 4 tips to lower restaurant costs and boost sales. Opening a restaurant can be tough. There are a number of variables that directly impact restaurant profitability. Many entrepreneurs new to the restaurant business underestimate how much it costs to open a restaurant and keep the doors open. Managing a restaurant efficiently limits waste. To stay profitable and improve margins, it’s important to decrease costs without negatively impacting the quality of service or food. 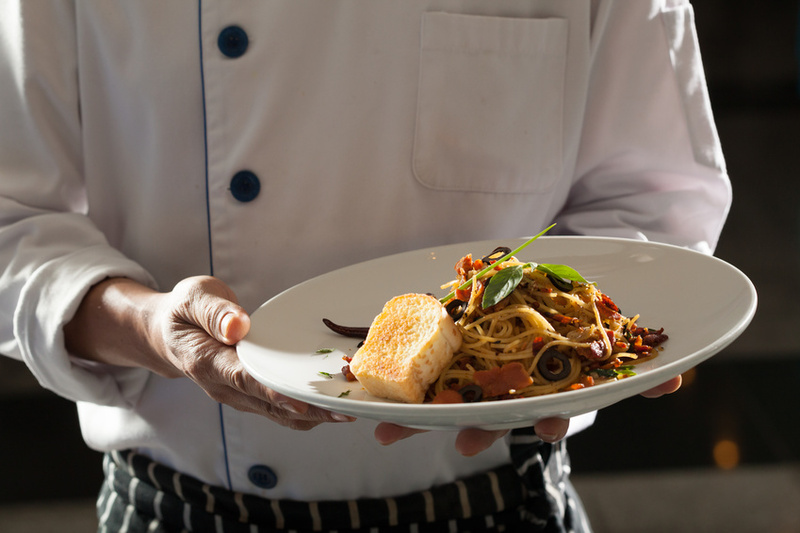 Here’s a look at 4 practical tips to lower restaurant costs and boost sales. Quality restaurant kitchen equipment will be more expensive, but down the road it will be more reliable and save you money. Stoves, preparation stations and ovens should be of the highest caliber for food prep. Restaurant hood systems will need regular cleaning and maintenance. 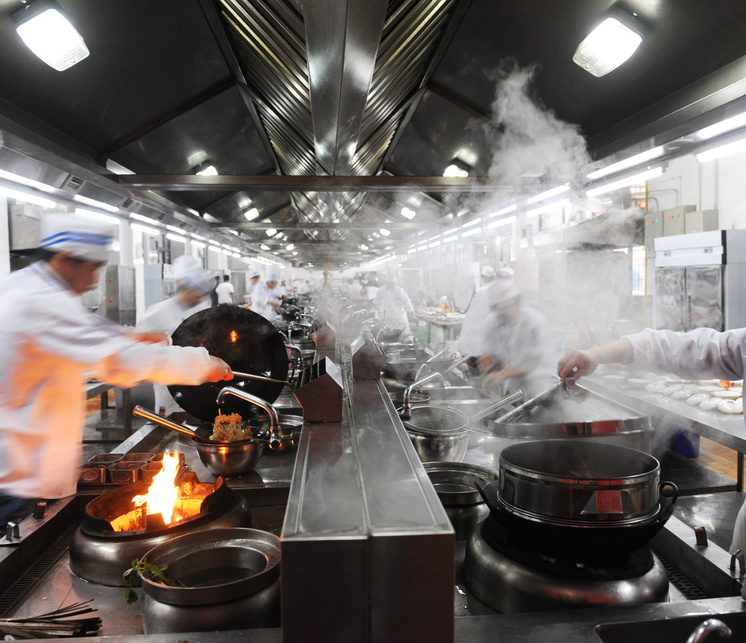 When it comes to your restaurant’s ventilation system, it’s crucial research the best exhaust hoods and fans, makeup air supply units and ductwork. A regular HVAC system doesn’t have the capability to balance air sufficiently, so a make-up air unit will “make up” the discrepancy in air pressure. It will balance air in the kitchen and dining areas. Keep in mind, even the highest-quality exhaust hoods, fans, ductwork and makeup air units will have issues if they are not properly cleaned and maintained and cleaned. So, inspect your restaurants’ ventilation system frequently and maintain a regular cleaning schedule. Your restaurant POS system should deliver on mobile priorities, customer experience an reporting. Meanwhile, a simple point of sale system will deliver a much better customer experience. Waiting for a check while multiple servers cash out tables leads to customer frustration and often, a lower tip. The right restaurant POS will provide a more streamlined service. 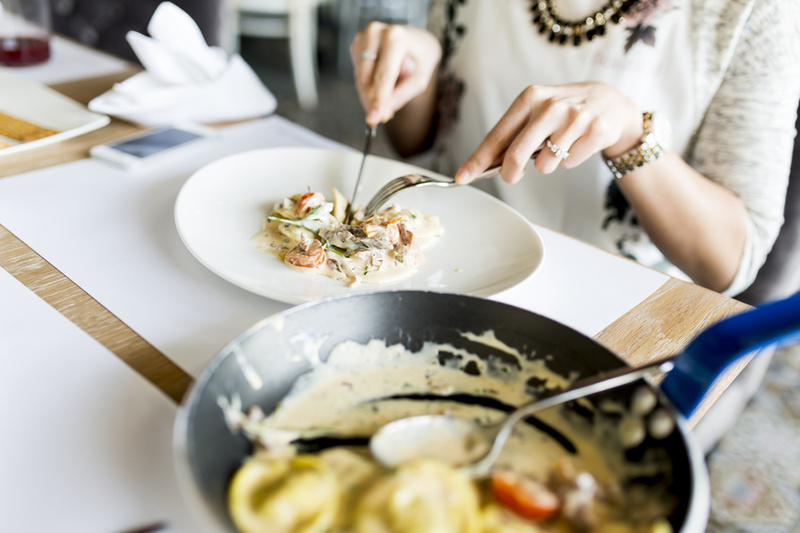 Catering is a win-win for restaurant owners that want to add a revenue stream and benefit from the marketing opportunities associated with reaching a new segment of customers. Catering is a smart way to stay profitable during off-peak hours and seasons. 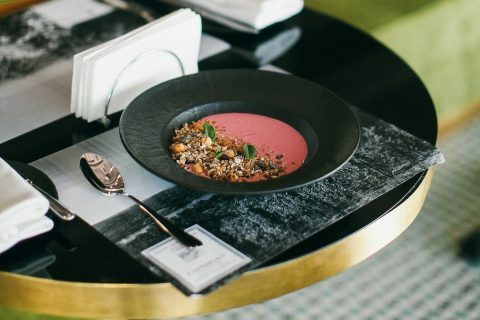 According to the National Restaurant Association, “catering can comprise many different forms and services, including private parties, party platters, deliveries, carryout and off-site foodservice. Decide exactly what kind of catering you will provide.” Next, make sure the investment will pay off. The costs associated with hiring drivers, reimbursed mileage, insurance issues, etc. can quickly cut into profit. This is a simple task with the right restaurant technology. Your restaurant POS system should easily capture customer data and provide actionable reports for you to review. You can review trends and prevent food shortages, overstaffing and more. Also, a daily business review can help you take note of menu items that should be promoted based on their gross profit contribution (dollars) rather than having a low food cost (percentage). Amanda Ohls is a marketer for Thai Prime in Tampa, FL, known for its incredible food and atmosphere. Connect with @thaiprime on Twitter.